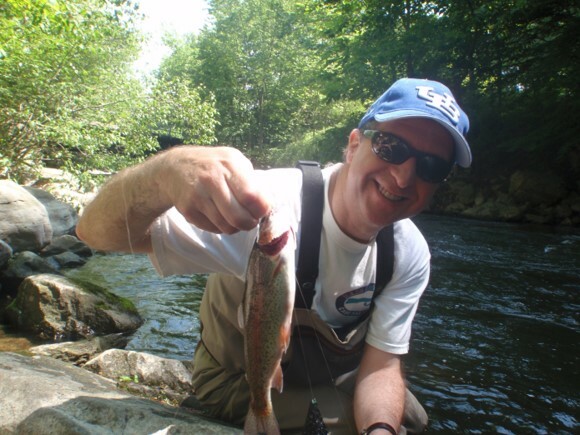 join a Fly Fishing Class! Have a say in the game! What outdoor activities are you interested in? Perhaps learning the stars in this dark sky region or even paddle board work outs. Please help us bring you the programs you want this season by taking this five minute survey. Take your fly fishing skills up a notch by custom building your own fly rod. Everything you'll need will be provided, along with expert instruction and a few good laughs! Register by January 29th, cost is $150, three day class, four participants max. Increase your comfort and knowledge enough to catch fish! A life-long fly fisher will explain and have hands on practice for topics such as casting, equipment/gear/tackle, knots, reading water, flies/hatches and stream etiquette. Six classes at two-hours each, cost is $135, ten participants max.